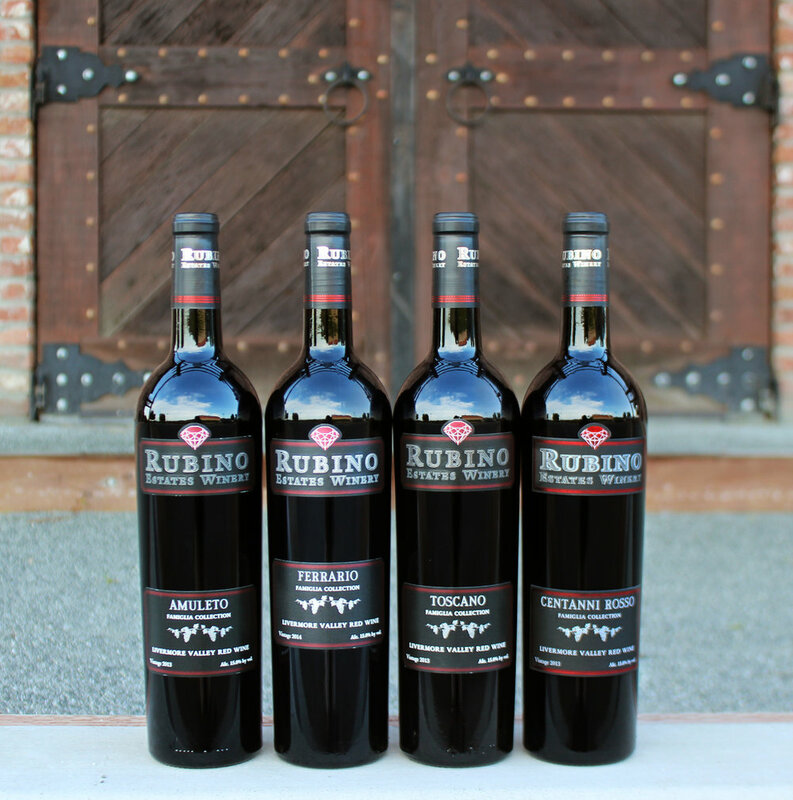 Library Collection Wine Club members receive six allotments of Rubino Estates wine a year. Members receive our four quarterly wine club allotments plus two additional allotments of specially selected library wines in June and December. Available in either 4 or 12 bottle allotments.